"When life gives you lemons, you make lemonade. 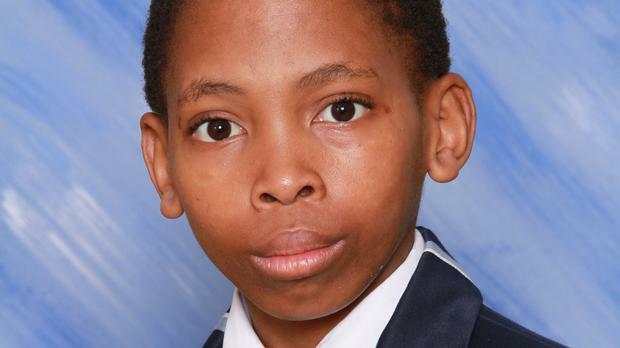 This was the idiom young Sfundo Manyathi, a star achiever in the 2017 matric exams, said most accurately summed up is life and, more particularly, the last three years of high school" notes KwaZulu-Natal - IOL. The confident pupil who recently matriculated from Star College in Durban, Sfundo Manyathi, who this year aims to pursue Actuarial Science at UCT. He scored a spectacular As in the NSC matric exams. Sfundo told The Mercury of his journey to achieving top marks in the 2017 NSC exams. Sfundo said despite the independent school being the best thing that had happened to him, it presented a number of challenges. One of those was trying to fit in, socially and academically. “It took a while for me to change my colours from street smart to academically smart, making new friends all around the school and most importantly, knowing and loving my teachers,” the charismatic student said. The principal, Osman Karayvaaz, said Sfundo was a great motivation and inspiration to other pupils.